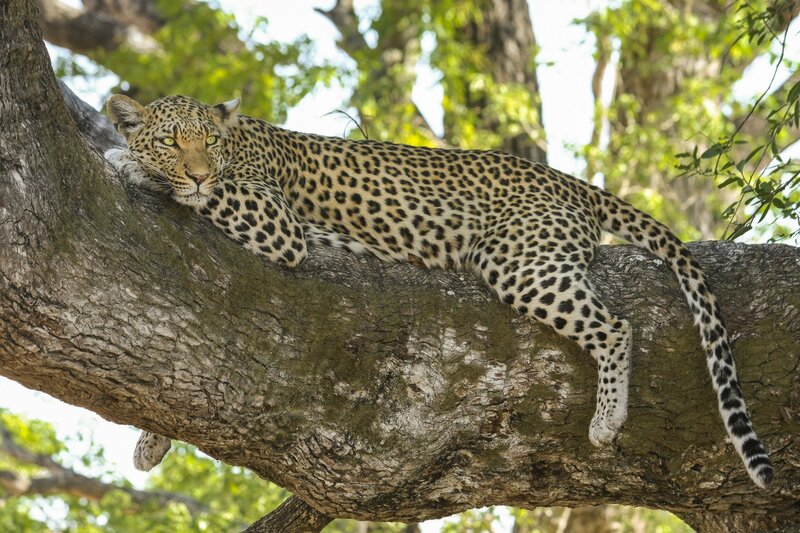 Udawalawe National Park is any animal-lovers dream. Sure, you can see cool animals up close at zoos, but those animals are kept in captivity. Visiting a national park allows you to get up close and personal with animals in their natural habitat. 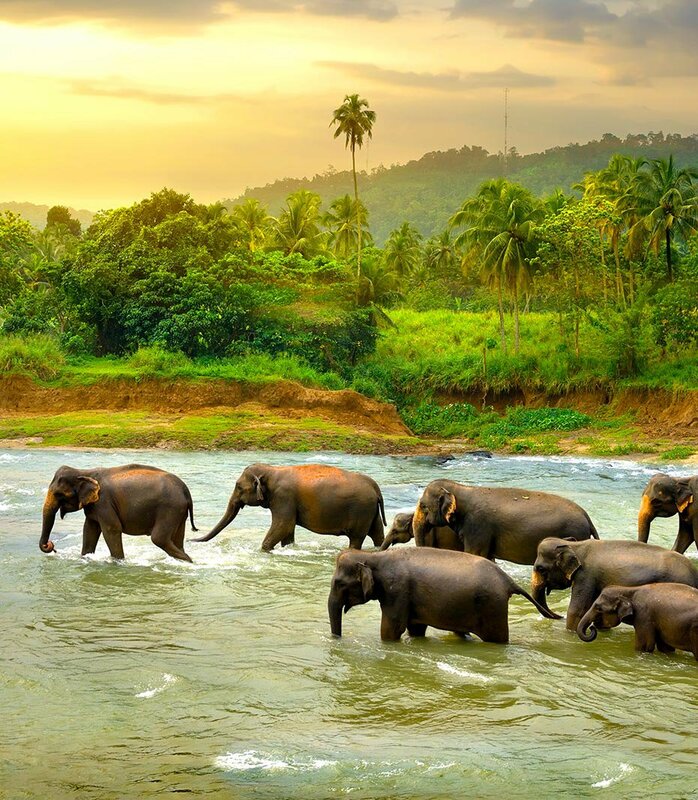 Udawalawe National Park is a gigantic home to heaps of animals located in Sri Lanka. Go on an epic safari ride to see how some of your favourite animals interact in the wild. 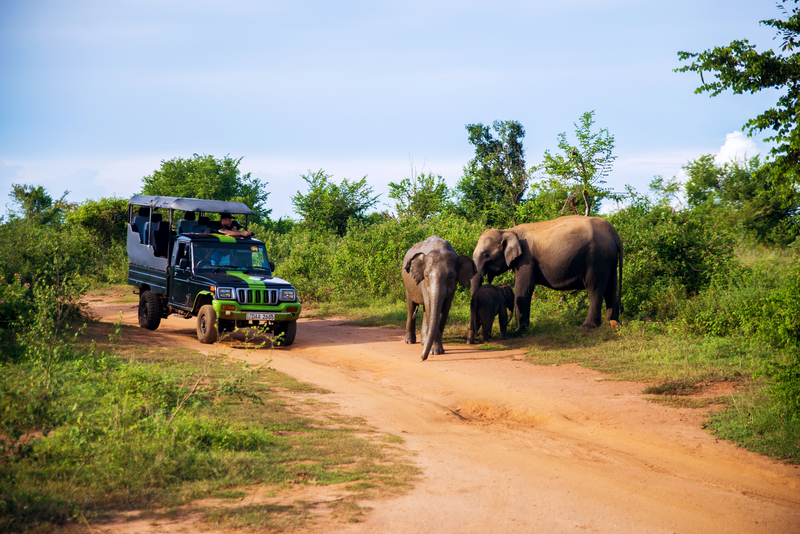 Wondering which incredible animals roam Udawalawe? So. Many. Elephants. They are everywhere here and the one animal that you’re basically guaranteed to see in Udawalawe. The friendly giants have no fear of you and may even come up to say hello. If you’re extra lucky you may even see some babies. Just when you thought elephants couldn’t get any cuter, you see a baby one. The water buffalo here are such a mood. They primarily laze around all day in the water and mud to avoid the flies (and their responsibilities). They basically look like giant cows with horns, sort of the equivalent of a unicorn to a horse if you really think about it. Occasionally a leopard will be spotted on the safari, looking just as majestic as you would imagine. It’s quite surreal to see an animal like this out in the wild. Birds are everywhere here and they are beautiful. So many different majestic species to keep an eye out for. I’m talking all the colours of the rainbow in a range of shapes and sizes in bird form. These ferocious creatures are spotted less often than some other animals, however, if you do spot one it’ll be unforgettable. They typically are spotted on the banks of water when trying to find some yummy dinner to catch. 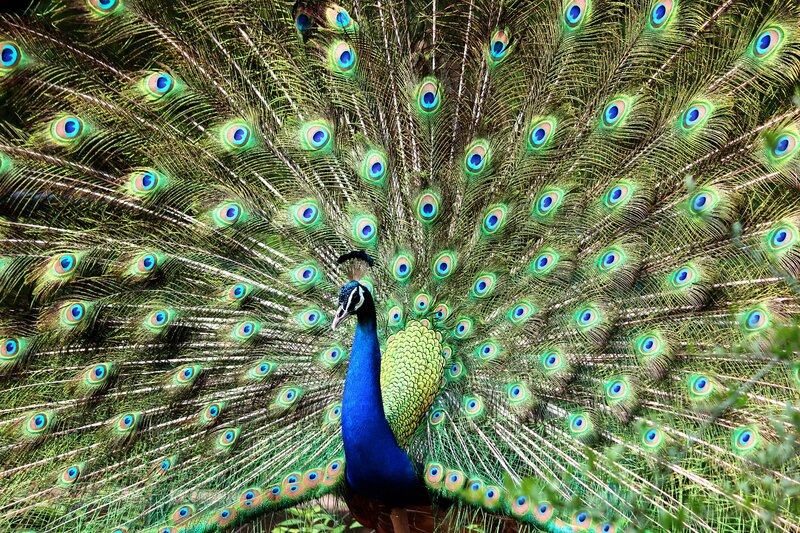 If you think pictures of peacocks are pretty, just wait until you see one in person. The beauty of these birds is indescribable and is truly mesmerizing. To successfully spot monkeys throughout the safari look up high in the trees and on top of boulders. They are typically found in groups, grooming each other so they look extra cute for all the pictures you’re about to take of them. You may even catch a glimpse of a mongoose running across your path. Definitely not your typical zoo animal, so make sure to snap a pic if you see one. Ready to spot some of these incredible animals? You'll go on a trip to Udawalawe on our Sri Lanka Experience Trip, check out what else is included here!